Newcastle Airport Taxis is part of the Taxi Price Compare network. This website allows you to compare airport transfer fares for journeys to and from Newcastle Airport. We offer the most comprehensive database of taxi price available to you in real time so you can find the very best fare on your Newcastle airport transfer. We provide real testimonials, each one is validated so the feedback you read is all 100% genuine. A good testimonial on an independent website can give you the assurance you need to book with confidence. 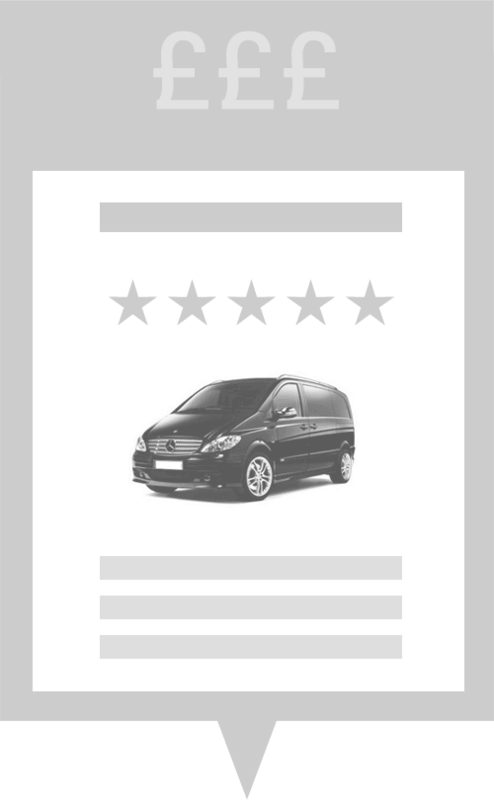 Newcastle Airport Taxis is the UK's number one taxi price comparison site for airport transfers.